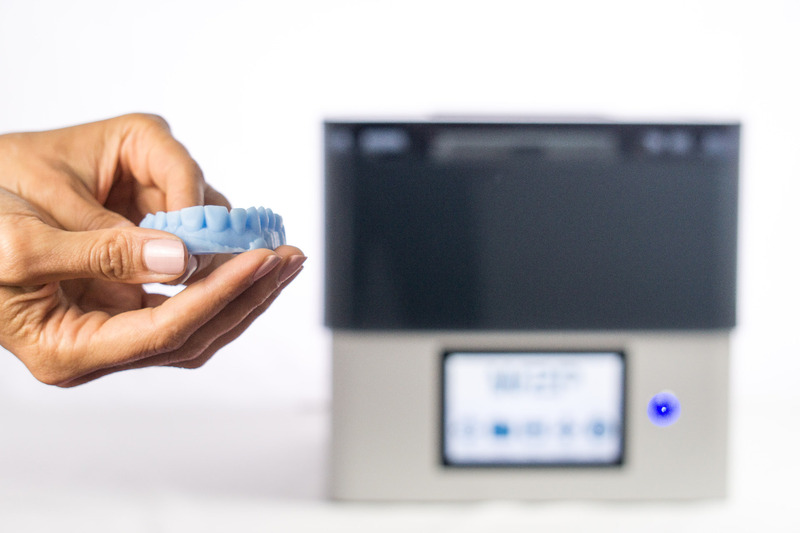 Because of their extremely high precision, SolFlex 3D printers are the first choice when it comes to medical devices, jewelry or industrial applications. 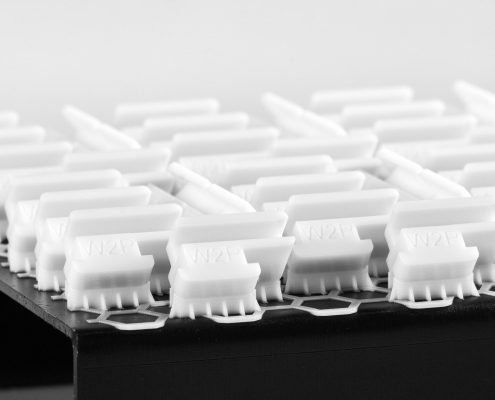 Due to the continuous evaluation of new applications, a growing number of industries will benefit from the advantages of SolFlex 3D printers in the near future. 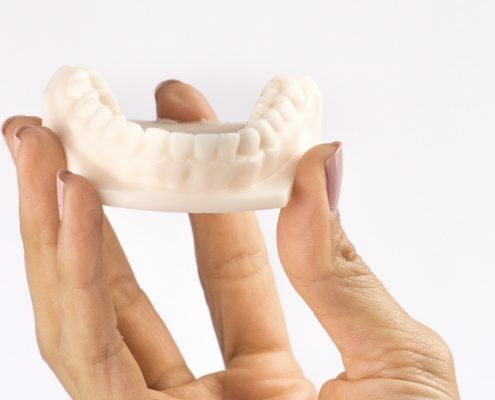 A broad range of dental applications such as occlusal splints, drilling templates and dental models can be individually printed with high accuracy. 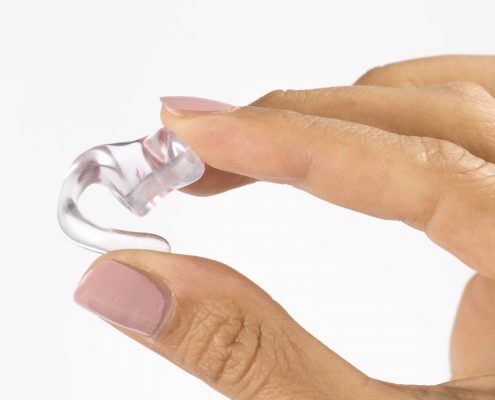 Leading manufacturers of hearing aids are using 3D printed parts which are characterized by their great surface qualities and exact fit. 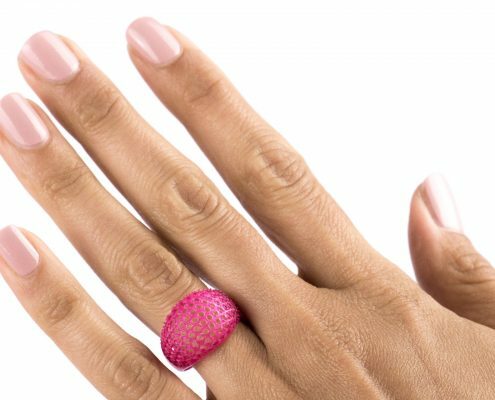 The jewelry industry profits from the unlimited possibilities 3D printing offers in terms of forms and structures. Specially designed materials enable the use of 3D printed parts for investment casting. 3D printing simplifies the development of prototypes and customized designs by keeping the production process of complex parts very simple and cost-efficient.